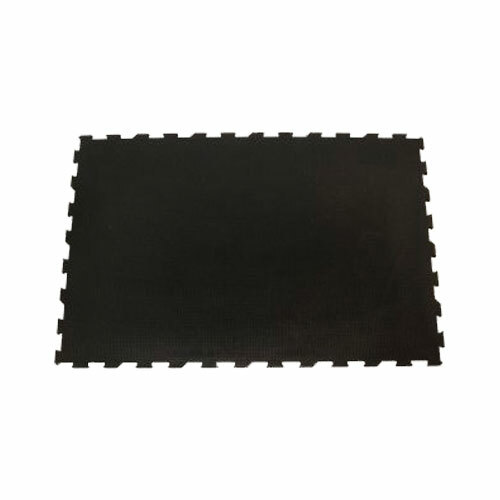 These punter top interlocking mats are cut from a durable, 100% recycled, re-vulcanized solid rubber. 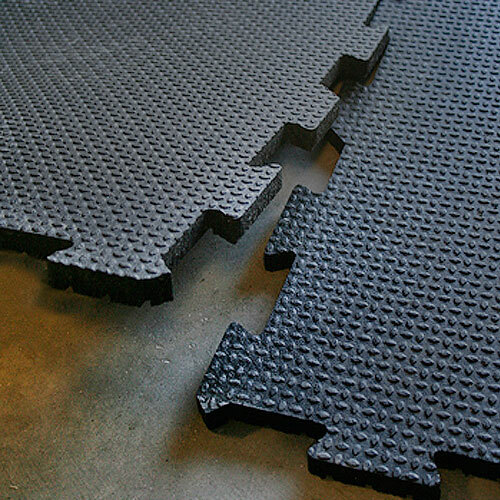 Our component design with the interlocking mats allows you to build a floor of almost any size possible. *Move mats by yourself with ease using our Mat Movers. Interlocking mats will give you the appearance and performance of a one-piece floor, except are at a much lower cost and are easier to install. 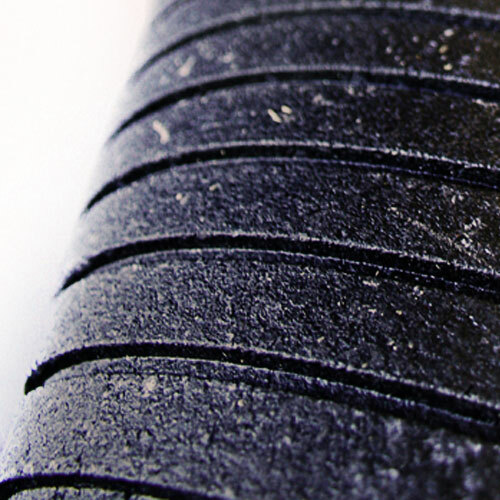 Each piece is precision cut for exact size, requires no adhesive for installation, and are easy to maintain. 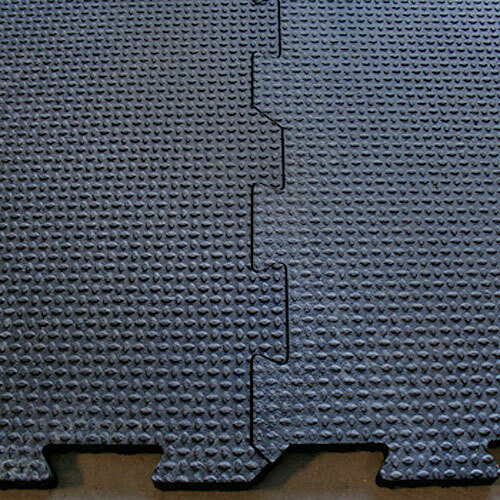 Interlocking stall mats prevent common problems that occur with straight edge mats such as: pulling apart, moving around, or having to remove mats to clean underneath them. Excellent for many different uses such as: stalls, wash and grooming areas, farrier areas, treatment areas, barn aisles, and even trailer flooring. Features & Benefits: Anti-fatigue, Durable in All Weather Conditions, Reduces Animal Back and Leg Strain, Reducing Bedding Costs, Reduces Cleaning Costs and Time, Easy Installation, and Heavy-Duty Long Lasting Durability. - I ordered the mats for my barn and they arrived as scheduled, just like you said! - We have had our stall mats for 9 years now and what a saving it has been. We use to get these locally to avoid paying any shipping but, would have to replace them every 2-3 years because they would start to crumble. Not only has this been a big money saver as far as not having to replace them but, we are also buying less bedding as well. This is an investment we should of made to our farm 20 years ago. I would recommend this product to everyone. Shipping: This item ships via freight carrier. Please contact one of our expert account managers for a shipping quote. Below is a link to the Interlocking Stall Mat Layout Guide. The link below is in PDF format so you can save and print for future reference.